Policy & Politics are delighted to announce the introduction of two new prizes from 2014. The Ken Young Prize will be awarded to the best article published in Policy & Politics during the previous calendar year (2013) selected by a panel of judges. 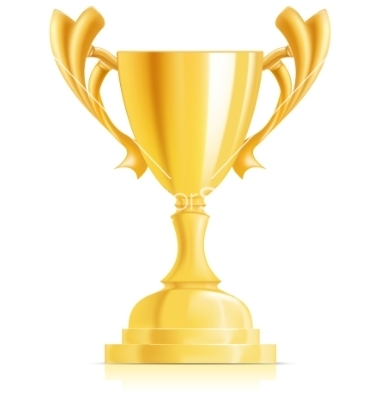 The Bleddyn Davies Prize is designed to acknowledge scholarship of the very highest standard that has been published in Policy & Politics during the previous calendar (2013) by an early career academic. 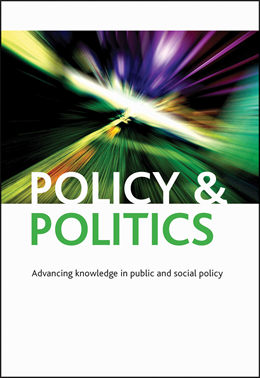 The 2014 Ken Young Prize and the 2014 Bleddyn Davies Prize will therefore be announced and awarded at the Policy & Politics Annual Conference in September 2014. Both prizes consist of free registration to the annual conference, a framed certificate and a ticket to the conference dinner.